Mary Fisher is executive director of Alaskans for Litter Prevention and Recycling. It all starts with putting more of the right recyclables in the right place and committing to do so into the future. 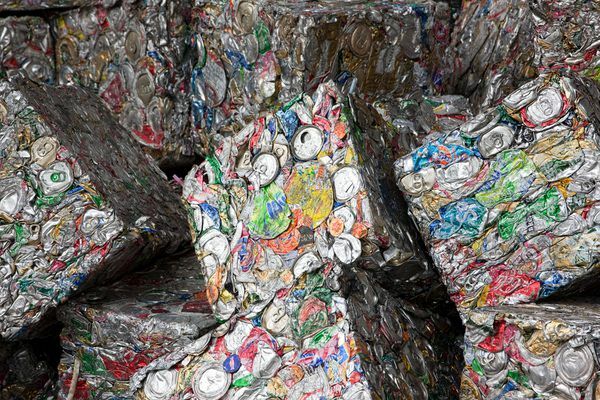 OPINION: Recycling's benefits are a constant, but low energy prices and rejection of contaminated materials require care with what we throw into bins.